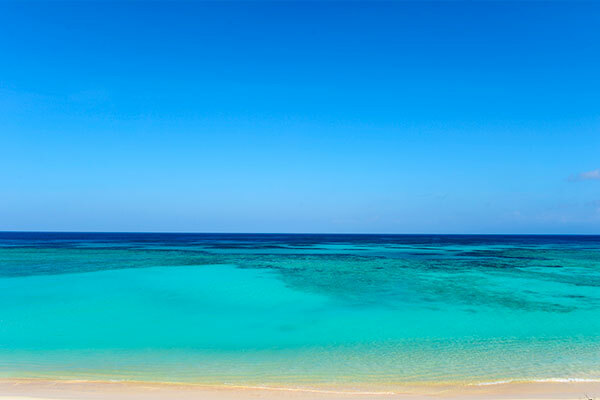 One of the world’s largest and most popular travel websites, TripAdvisor, has announced the winners of its Travelers' Choice Awards 2014 for the world's best beach destinations, a new award category introduced last year. 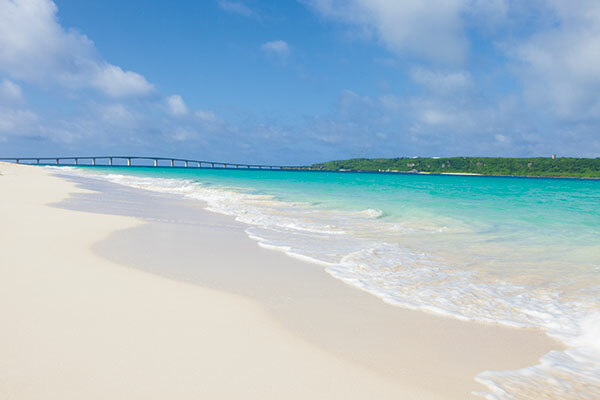 Baia do Sancho (Sancho Bay Beach) located in Fernando De Norohha, Brazil, was voted the best beach in the world, and White Beach on Boracay Island, the Philippines, the best beach in Asia among the 322 candidate beaches from across the globe picked by the website. 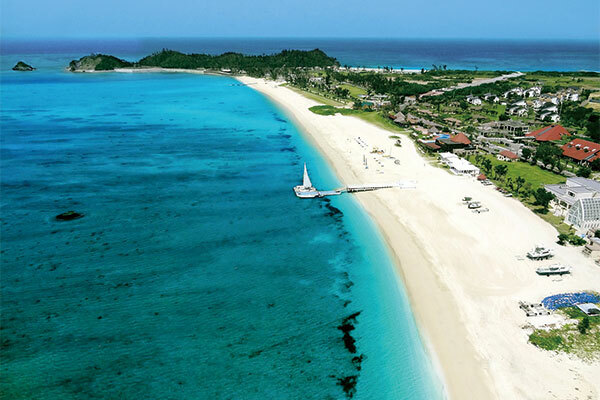 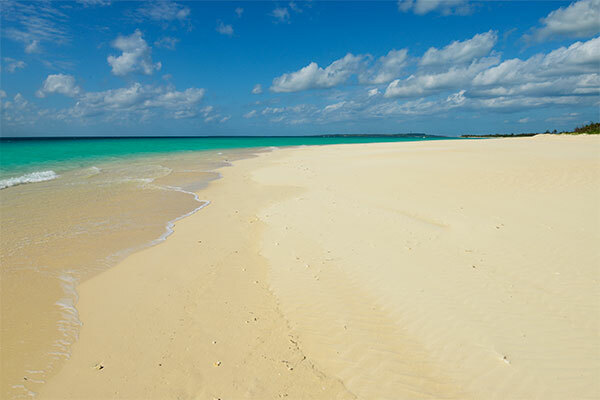 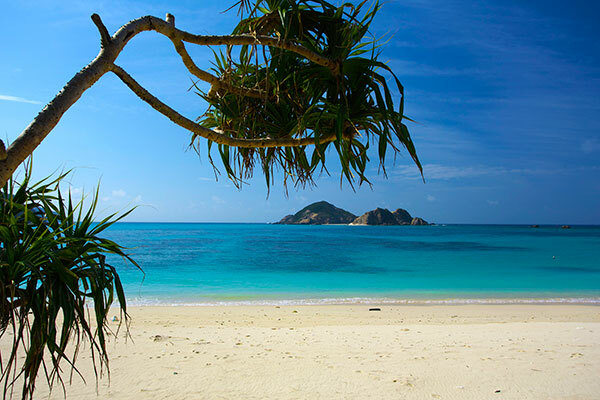 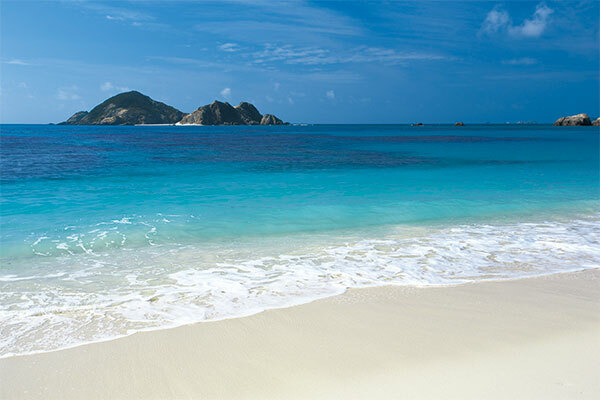 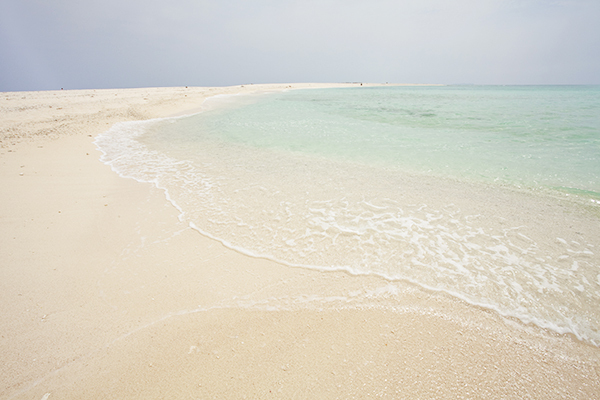 As for its Japanese ranking, Miyako Island’s Yonaha Maehama Beach has won first place for two consecutive years. 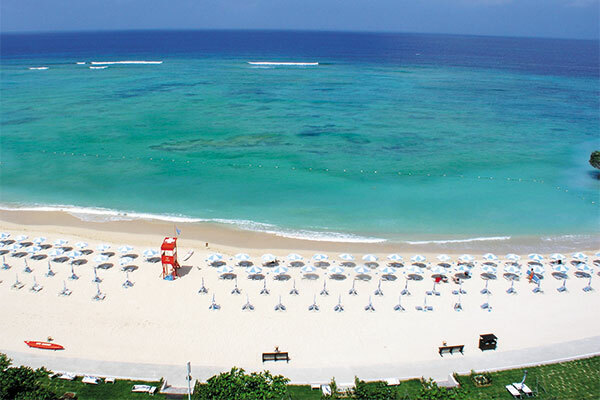 In addition, Yonaha Maehama Beach also garnered 25th place for the best beaches in Asia. 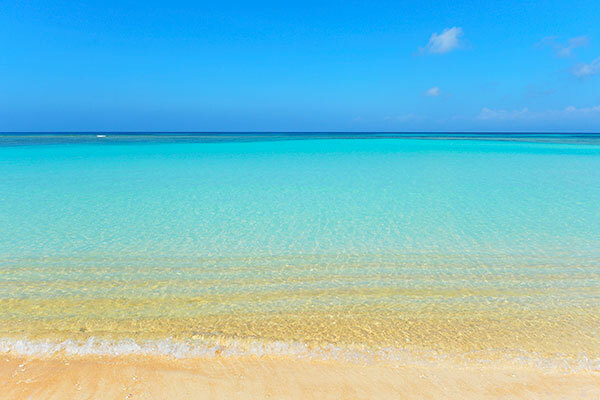 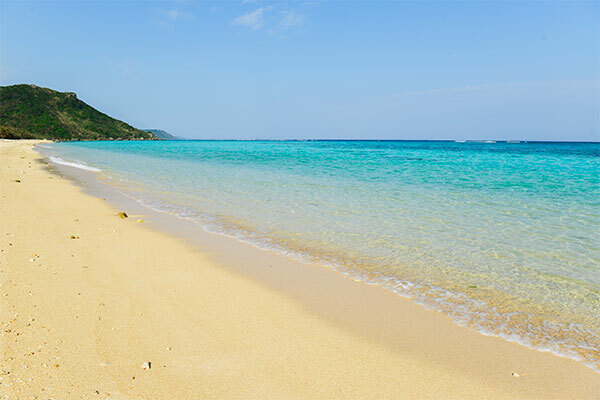 Earning nine places out of 10 in the 2014 awards for the top 10 beaches in Japan, Okinawa is now recognized both at home and aboard as a beach paradise. 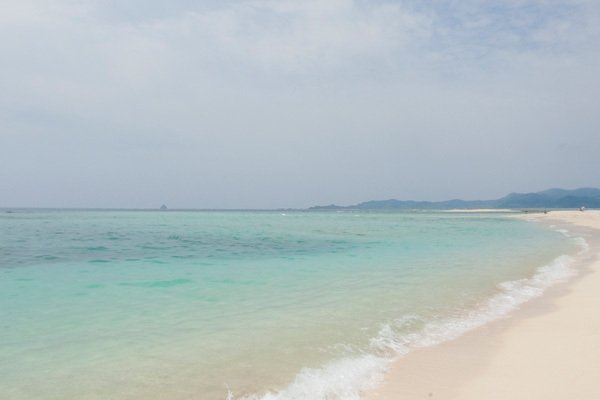 The island of Miyako in particular, offering three of the country's best beaches -- Yonaha Maehama Beach, Aragusuku Beach and Sunayama Beach -- has come under the spotlight. 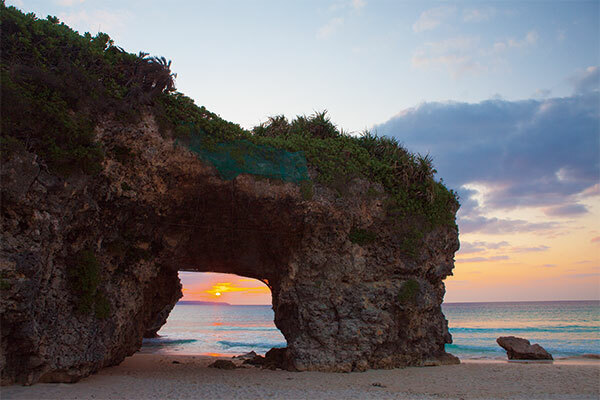 Two beaches on the main island of Okinawa, Nirai Beach located on the premises of Hotel Nikko Alivila in the central area and Okuma Beach in the north, have ranked among the winners for two years running. 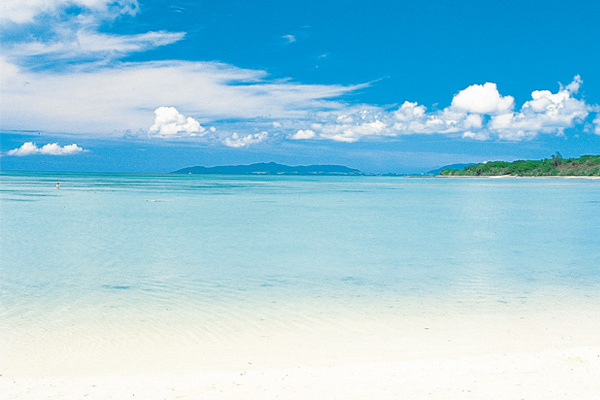 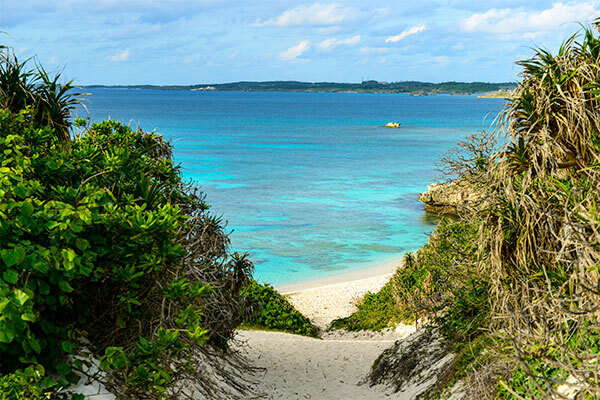 Don't miss out on your chance to enjoy some of Japan's most beautiful beaches in Okinawa!